FBI: Criminal Pursuit – Season 2 (2018) – What's New on Netflix Canada Today! FBI: Criminal Pursuit is a groundbreaking series that takes the audience inside the 21st Century FBI. 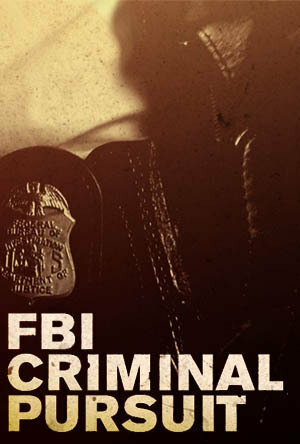 The FBI is the most sophisticated law enforcement agency in the world … pursuing the most dangerous criminals.